Think of South Africa, and images of majestic savannas and roaming wildlife come to mind. A South African safari is an unforgettable experience, but no visit to the country is truly complete without a cultural immersion. The vibrant city of Durban combines the best of both worlds. Located along the Indian Ocean coast an hour from Johannesburg by air, Durban offers an eclectic array of activities where you can explore the city's significant role in world history, the rich heritage of its Zulu people, and innumerable natural wonders - from the beach to the bush. Named for its dramatic surrounding landscape, the Valley of 1,000 Hills has been home to the Zulu people, South Africa's largest ethnic group, for centuries. 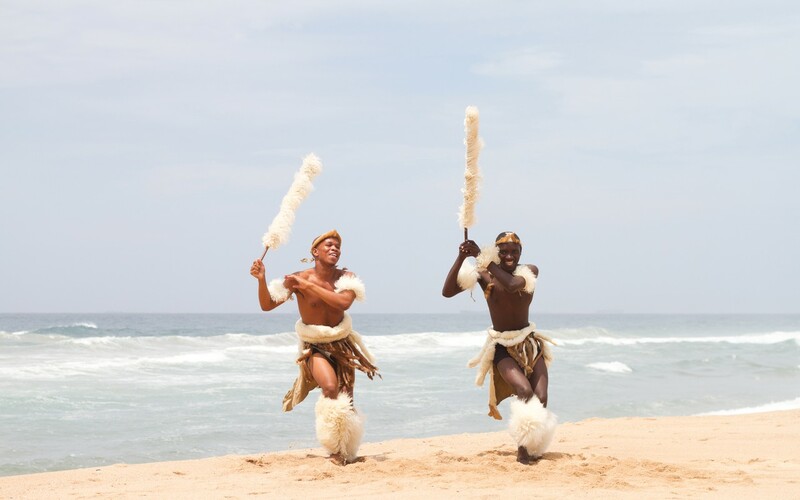 Visitors can take an organized tour deep into tribal lands to experience Zulu culture with its exuberant ceremonies, traditional music and dancing. 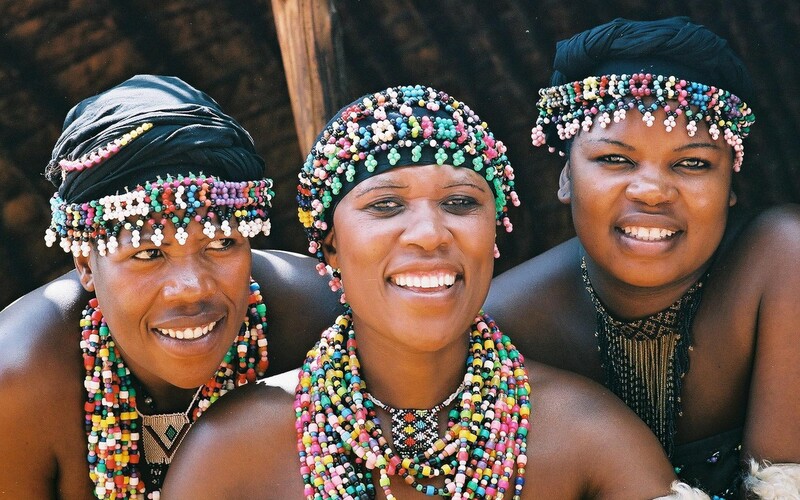 You'll learn about Zulu beliefs and healing practices, break bread with local families and learn the hidden meanings behind their colorful beadwork. You can even arrange one-on-one sessions with the village healer or spend the night with a Zulu family in their home. Not everyone is aware that Mahatma Gandhi's life work was inspired by his experiences in Durban. In 1893, he arrived as a young lawyer, and the discrimination he witnessed personally and against his fellow Indians drove him to start his worldwide movement of passive resistance fighting for the rights of the Indian population. At the Phoenix Settlement, you will see Gandhi's house and the printing press he used to publish his newspaper, The Indian Opinion. Many of the more than one million Indians living in the city make the pilgrimage to this historical site alongside visitors from around the world. Five years after his death, Nelson Mandela remains South Africa's most revered public figure. 2018 marks a year-long celebration of his life and what would have been his 100th birthday on July 18. Honor his work when you're in Durban by visiting the Nelson Mandela Capture Site, at the exact spot where he began his "Long Walk to Freedom" after being arrested for anti-Apartheid activism in 1952. Visit the striking monument and educational exhibition walking you through Mandela's life and role in establishing a democratic South Africa. 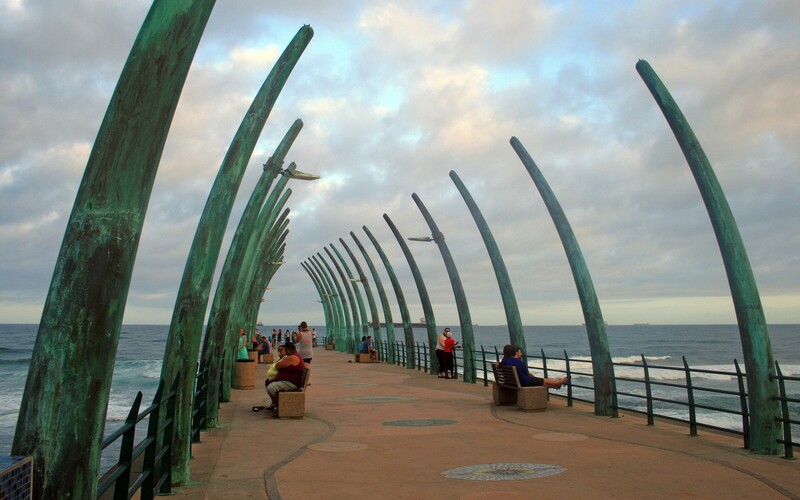 Umhlanga Rocks, Durban's laidback beach village, is on a picturesque stretch of the Indian Ocean. 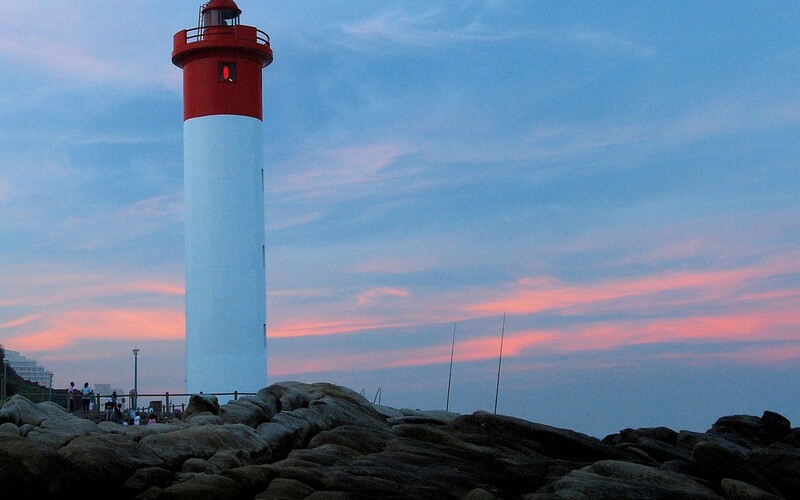 It beckons visitors with a scenic promenade passing by local landmarks including Umhlanga Lighthouse and Whale Bone Pier. A walkable downtown makes dining and nightlife easily accessible from the area's many boutique hotels and guesthouses, and opportunities to get on the water abound - from surfing to deep sea fishing, scuba diving, whale watching and kiteboarding. Consistently rated one of the top warm water diving and snorkeling sites in the world, Aliwal Shoal is also the spot to get up close and personal with blacktip reef sharks. Those brave enough can swim or dive alongside these mysterious creatures in the open ocean, but viewing from inside a cage is always an option. Back on land, the South African bush is less than four hours away by car. Private game reserves offer high-end safari lodge accommodations, minimal crowds and optimal chances for getting the perfect photos of the "Big Five" - elephants, rhinos, water buffalo, lions and leopards. 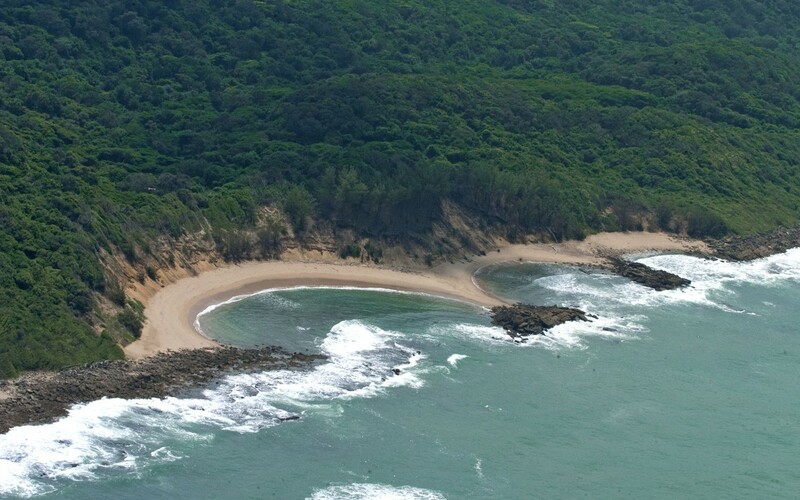 In iSimangaliso Wetland Park, a UNESCO World Heritage Site, hippos, crocodiles, pelicans and flamingos roam Lake St. Lucia, while elephants, giraffes and leopards inhabit the adjacent grasslands. Visit www.durbanexperience.co.za to learn more.